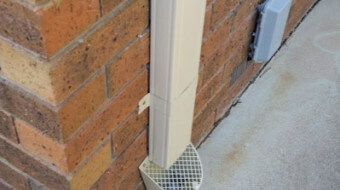 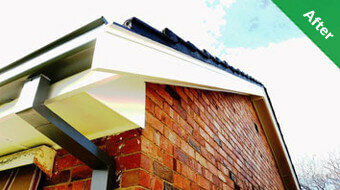 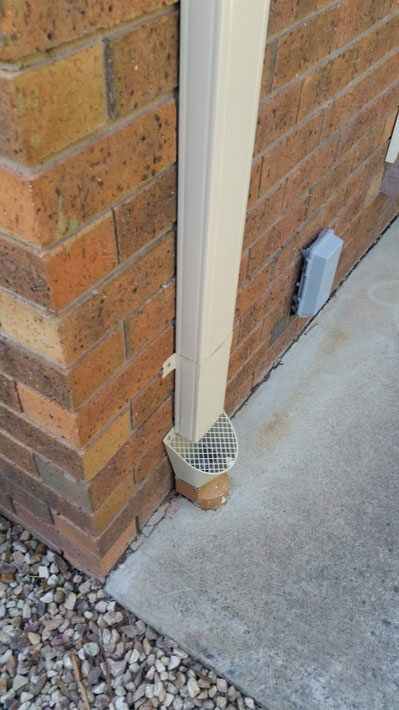 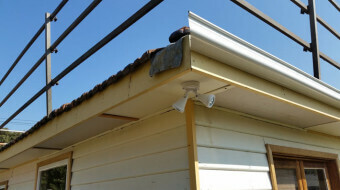 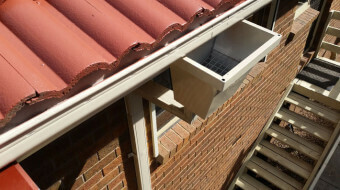 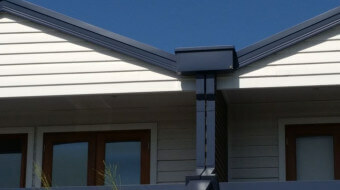 The importance of gutter cleaning cannot be neglected. 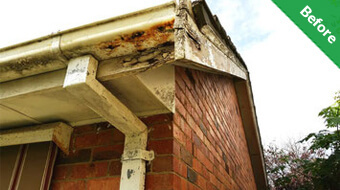 Not properly adhering to a maintenance schedule can have disastrous results . 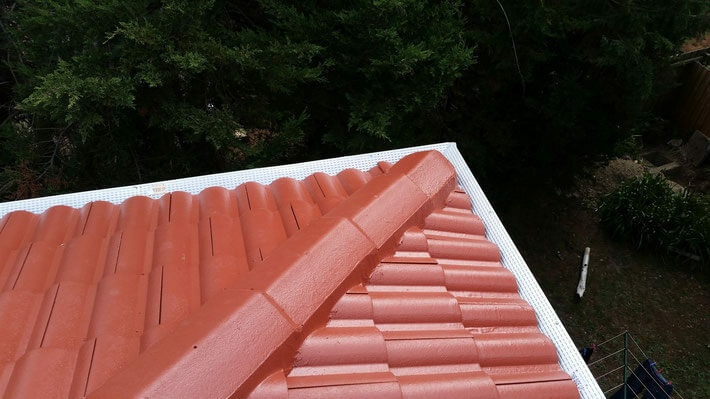 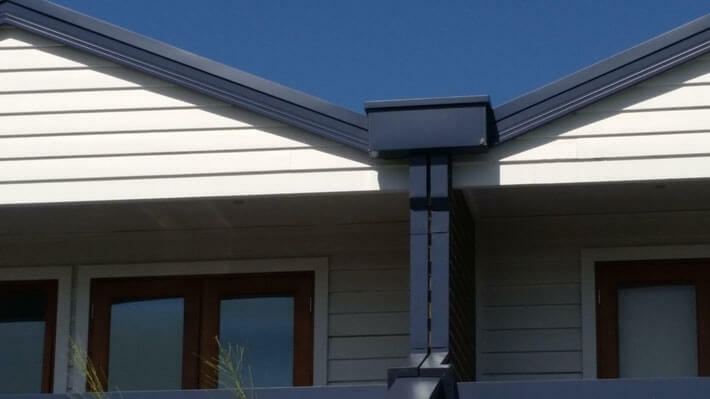 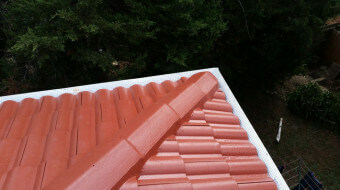 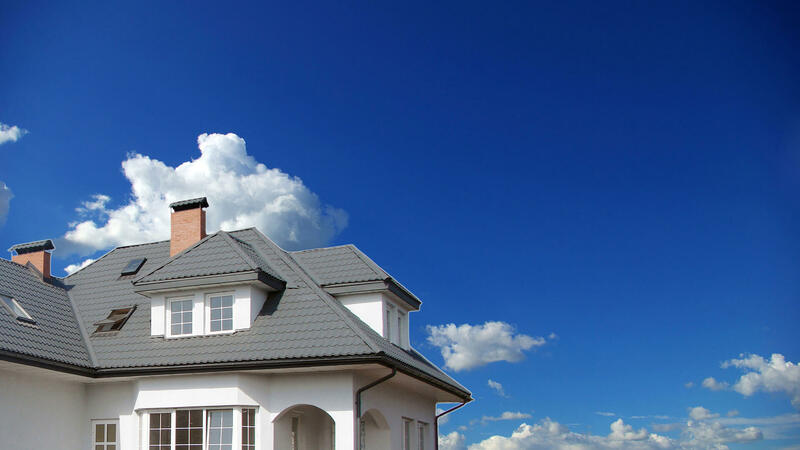 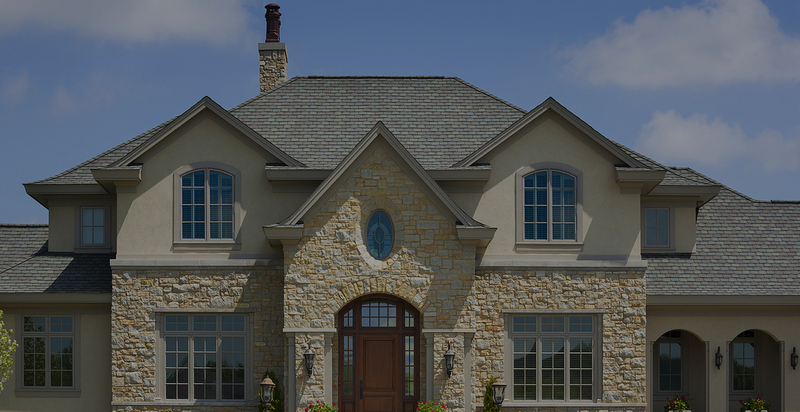 At Santuru Home Improvements, we offer a full range of gutter services including cleaning, repair, and installation. 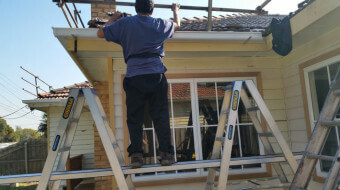 Our service has been rated best in class by our many satisfied customers and all of our work is 100% guaranteed.